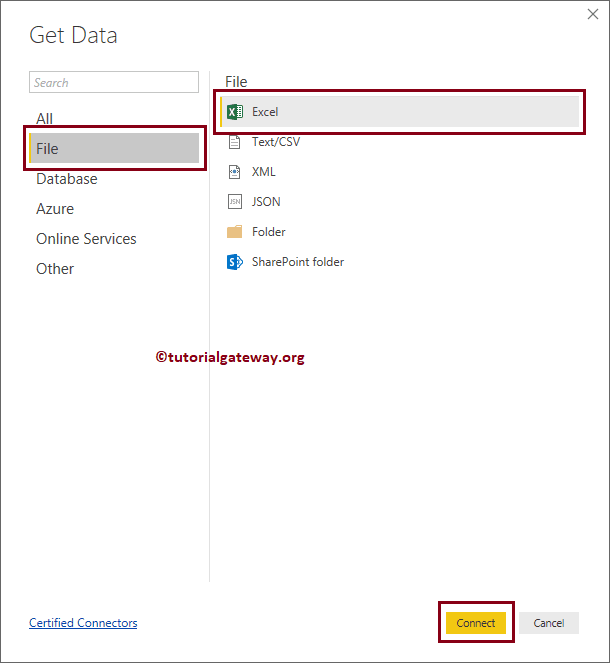 In this article, we will show you, How to connect Power BI to Excel Files, and how to get data from Excel to Power BI. 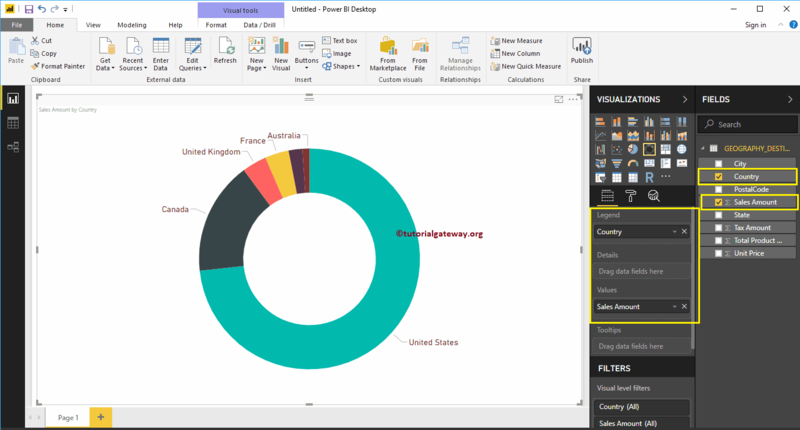 To demonstrate the same, we will load data from excel file to Power BI, and generate a Donut chart. 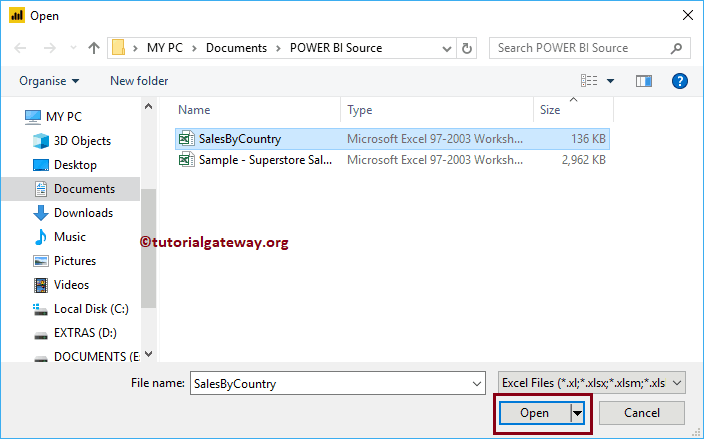 Expanding the Excel folder will display the list of available sheets. 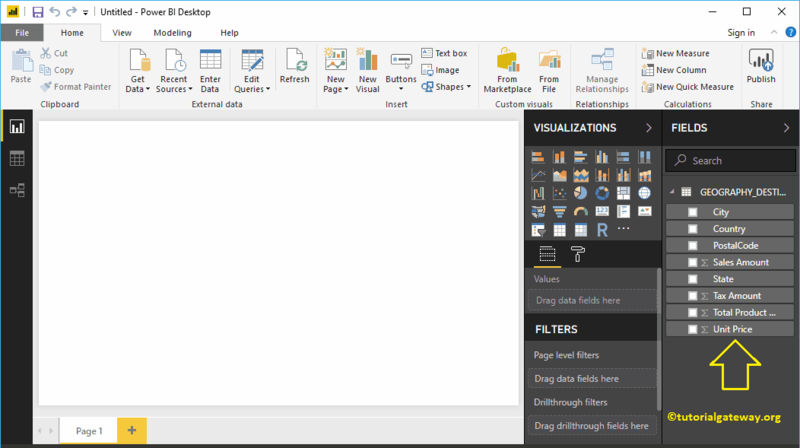 Selecting the sheet or table will show the Data Preview. From the below screenshot, you can see the preview of the sheet. 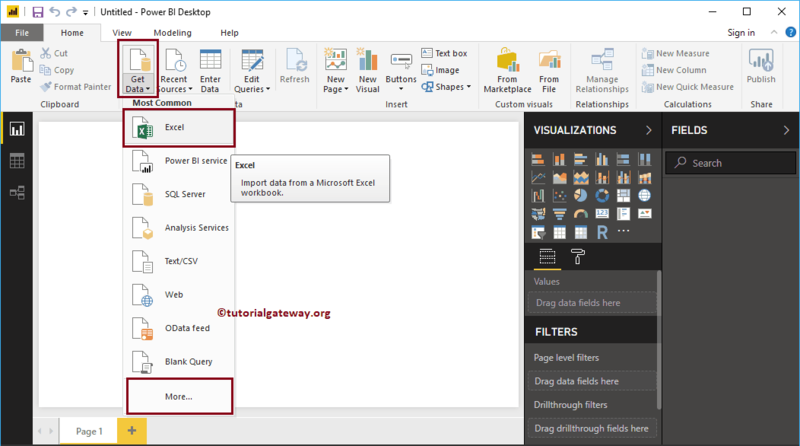 If you are satisfied with the Data and the data types then click Load button otherwise, click Edit button to make changes. 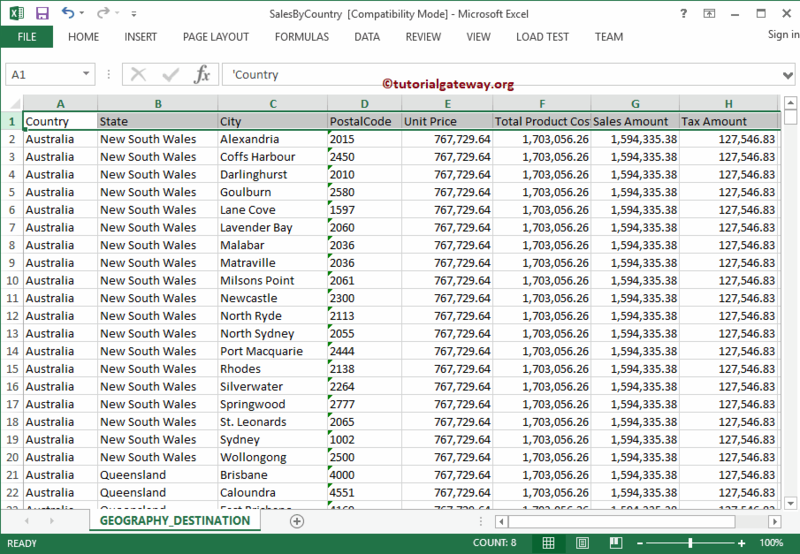 Now you can see all the Columns that imported from the excel file under the Fields section. Let me create a Donut chart using this data. 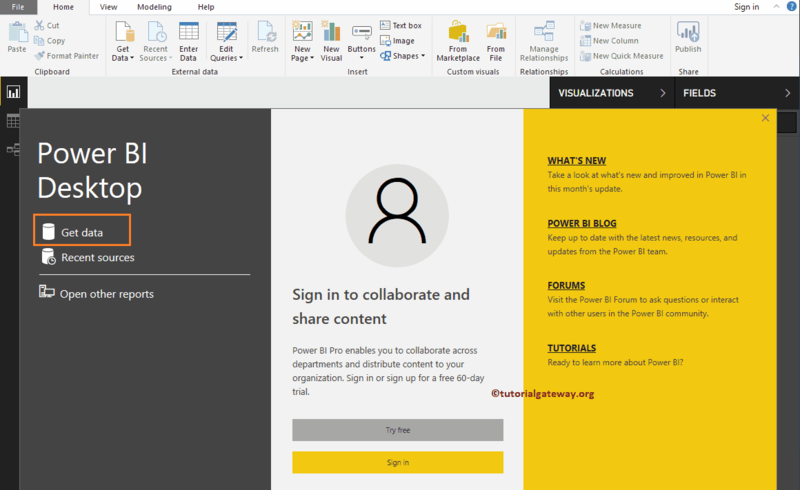 I suggest you refer, Power BI Donut Chart article to understand the steps involved in creating it.